Music to embody an era. The setting is Waco, TX. I had just graduated from Baylor and the currently unfolding Great Recession ensured that none of us were going anywhere. This short playlist includes songs that still provide a potent connection to people and places I knew from 2008-2011. 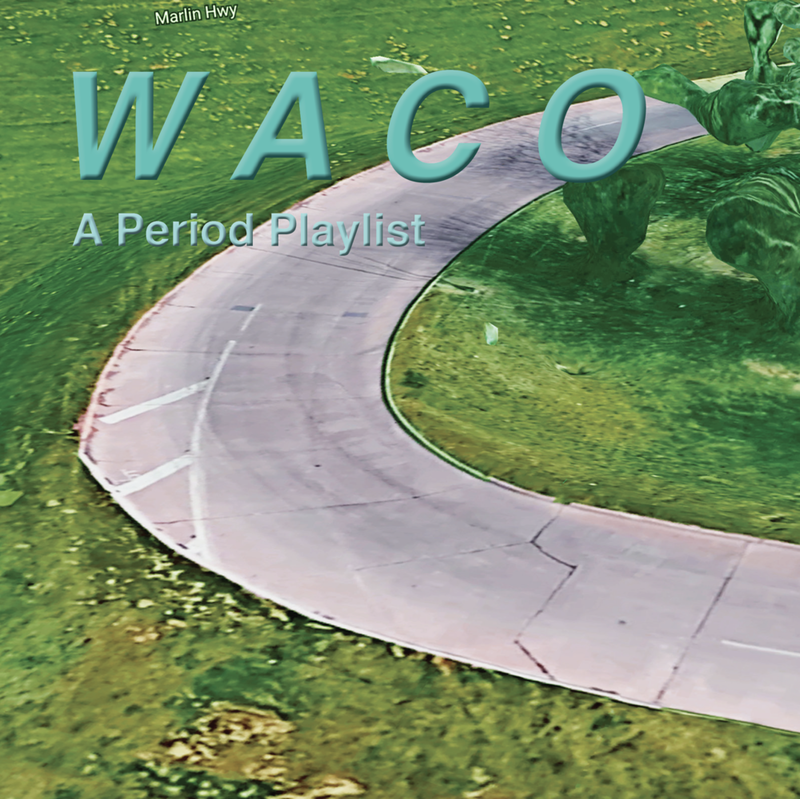 This PDF is intended to complement your listening experience - it features images of locations in and around Waco captured on Google Earth 3D.